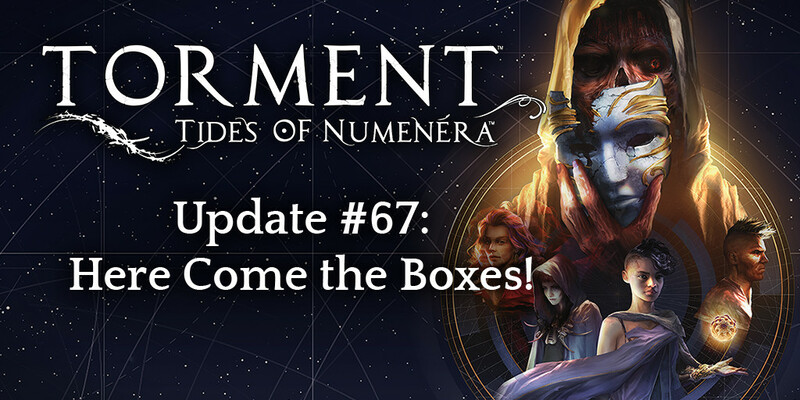 Updated Our Journal #67: Here Come the Boxes! Today's backer update from producer Eric Daily brings news about backer goods, our first post-release patch details, and a status update on upcoming content! Re: Updated Our Journal #67: Here Come the Boxes! ...ofc you've noticed that linked tweet of delivered CE shows damaged interior of the box?